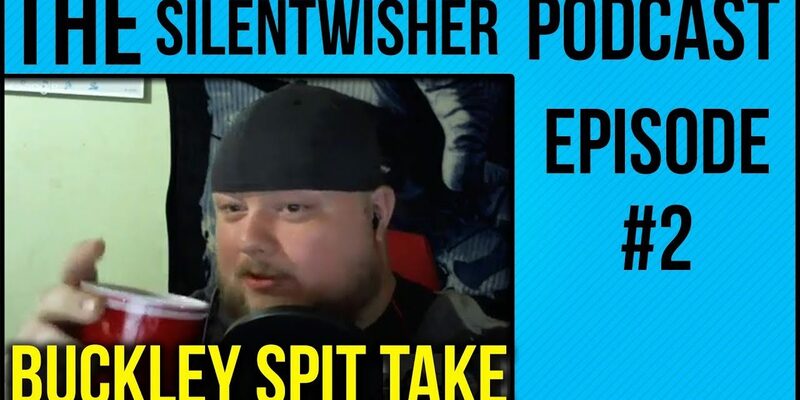 In this episode of The Silentwisher Podcast, We talked about a little bit of everything. We talked about video games, Tech, drama, and all kinds of other things. 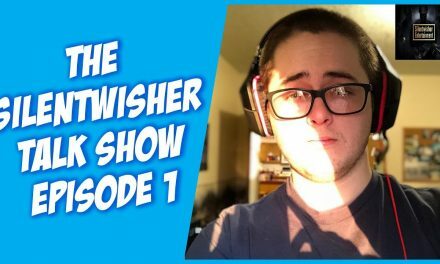 Check out the full episode Below on YouTube. 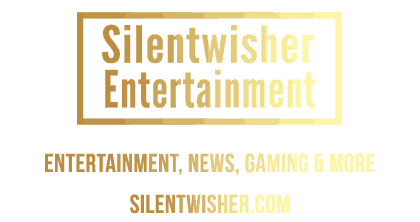 Otherwise, you can listen to it here on SoundCloud. 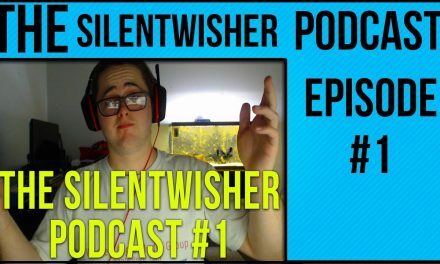 Did you miss the previous episode of The Silentwisher Podcast? 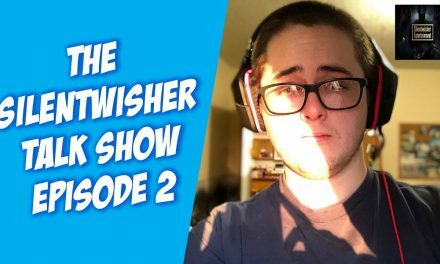 Podcast episode #1 can be viewed here.